Luck has a large role in whether you are successful at playing the slot machines. The random nature of their payouts is the biggest reason why slot machines have endured with the same basic gameplay for the last 100 years. But there are still some strategic thinking you can employ to get the most out your online slots playtime. When you tap the spin button on the slot machine, the computer will select a random combination of symbols. This choice is independent of previous spin results, ensuring a random outcome based on provably fair RNGs – random number generators. Which begs the question, how does the slot machine determine when to pay out? 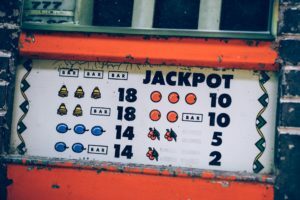 There are a number of factors in play for a slot machine to pay out; the number of symbols, the number of reels and the pattern that aligns a winning result are all governed by the Return to Player (RTP) percentage. 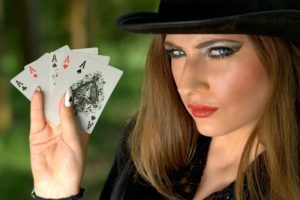 The probability of winning a big prize on any online slots machine is actually quite low, but even with these big payouts (some of which can be over £100,000), all online slots will adhere to their programmed RTP. Online casino slot machines all employ a piece of programming that ensures a certain payback to the customer. 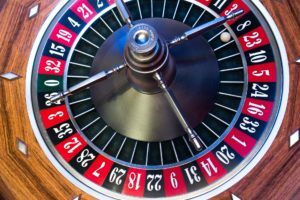 However, it is important to note that the sequence of the symbols cannot be influenced in themselves, ensuring that each spin has the same theoretical and practical chance of winning as the previous or the next. 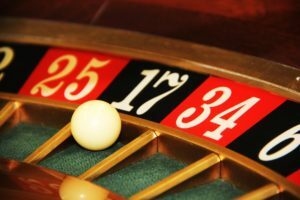 While overall payouts will adhere to their RTP percentage, always note that this is an average over a significant number of spins by any and all players – not an average of each spin, visit, or session on that slot machine. 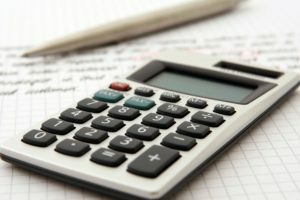 Using maths, you can calculate your winning probability on any slot machine by working out the number of potential winning lines. However, over time every slot machine pays out less than the amount paid into it (always less than 100%, otherwise casinos would make no profit). After getting an idea of the chances of winning it’s about approaching the slots with a strategy. Setting a bankroll might be the best starting point for any slots strategy. 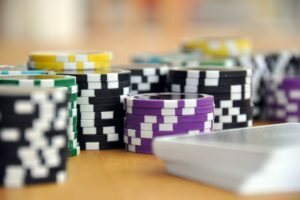 Knowing how much you are willing to spend will help you choose which type of slots you want to play. With a small bankroll, don’t play with maximum bets per spin – find a slot that fits your budget instead. One of the simplest strategies is to play slots with smaller jackpots. The thinking behind this that smaller, fixed jackpots pay out more frequently than bigger jackpots. But there are also plenty of slots with bonus features, free spins and multipliers and using these at the right time can maximise your returns. 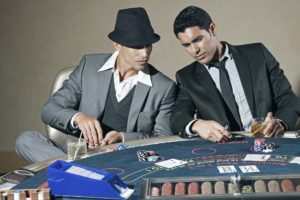 We recommend playing or reading up on the slots game you are going to play before playing for real money. 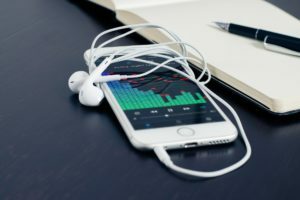 You can practise these three basic strategies with a no deposit bonus from Betfair Casino and enjoy 25 free spins – which are, essentially, a try-before-you-buy promotion. 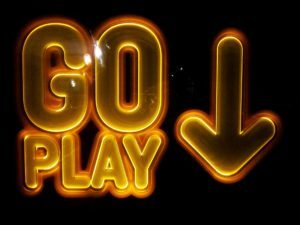 This means you can apply your strategies and probability knowledge and test them for real in an online slots experience. What’s more, there isn’t any deposit required and all winnings are paid in cash. 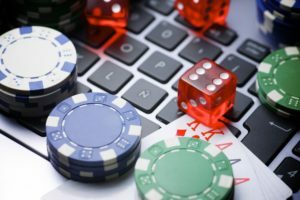 In short, there are really only three simple rules to follow to get the most out of playing online slots; know your probability of winning, understand the expected payouts and always quit when you are ahead.